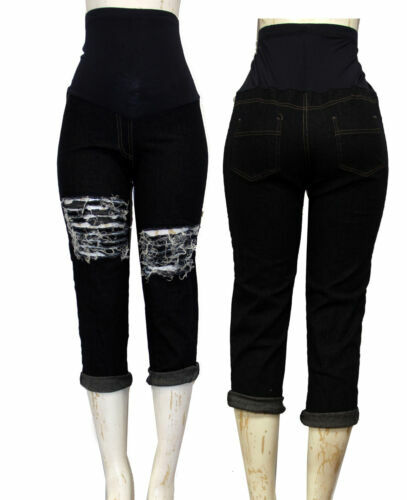 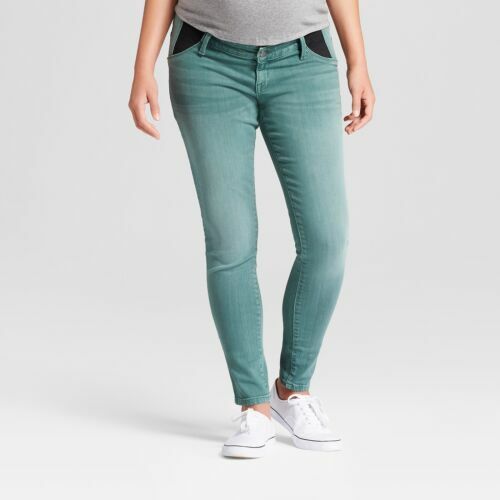 TARGET Isabel Maternity Distressed Jegging Jeans w/ Side Panels Medium Wash New! 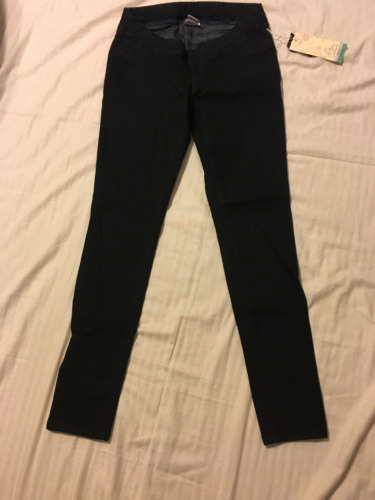 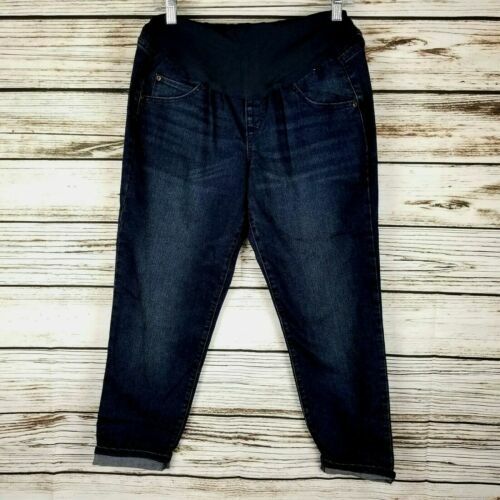 TARGET Isabel Maternity Inset Panel Skinny Jeans sz 2 BLACK Wash NEW! 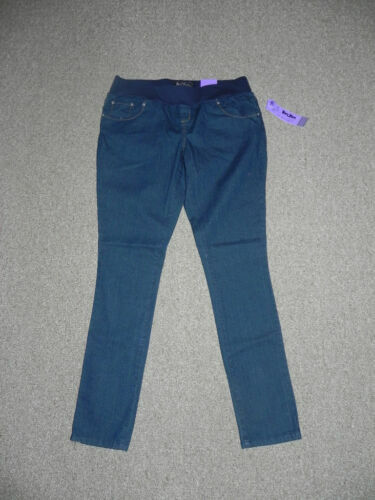 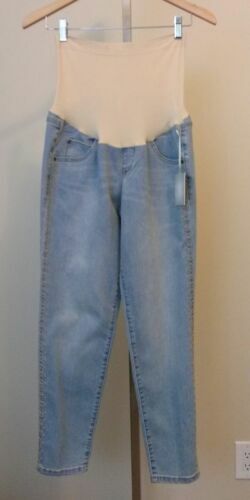 TARGET Isabel Maternity Crossover Panel Bootcut Denim Blue Jeans sz 2 NEW! 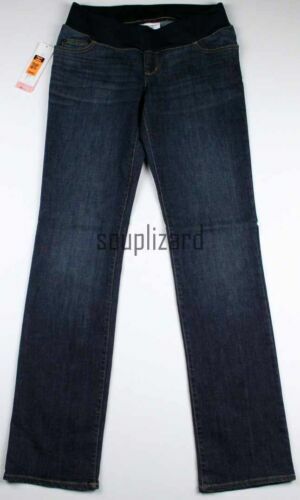 TARGET Isabel Maternity Jeans Bootcut Full Length Inset Panel Medium Wash NEW! 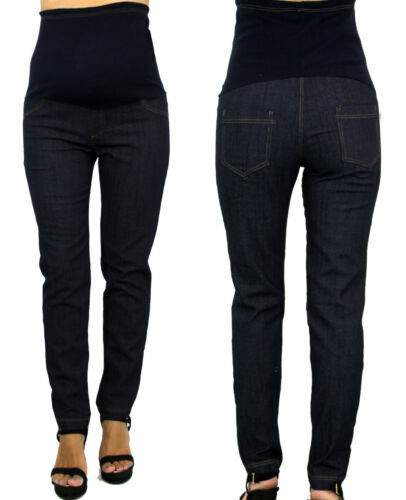 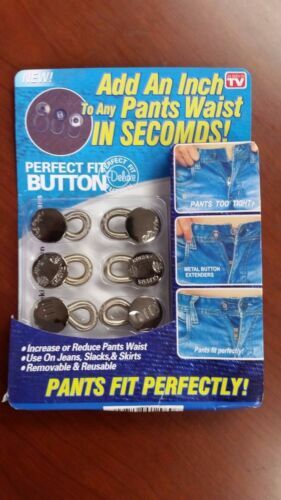 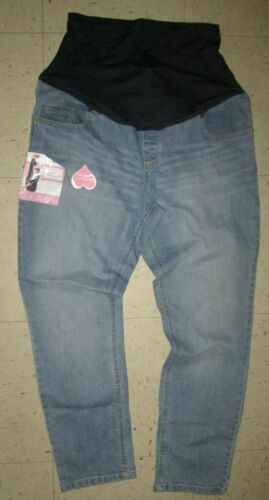 Planet Motherhood Women's Maternity Demi-Panel Cargo Pocket Jeans Size 8-10 Med.